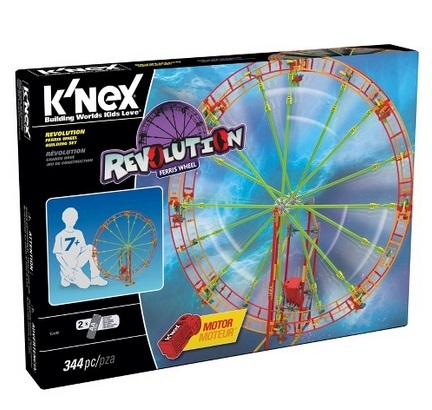 Home > TARGET | Toys & Games > Target: K’NEX Revolution Ferris Wheel Only $7.48 (70% Off)!! March 19, 2018 Comments Off on Target: K’NEX Revolution Ferris Wheel Only $7.48 (70% Off)! !